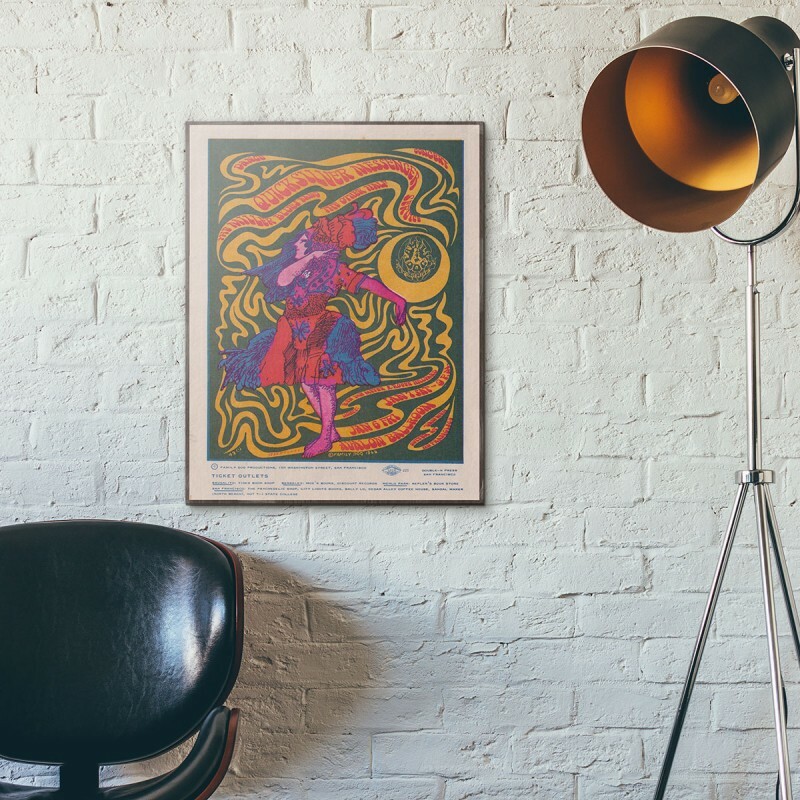 To promote their concerts, Family Dog published a series of innovative psychedelic posters, handbills and other ephemera, created by a group of prominent young San Francisco artists including Alton Kelley and Stanley Mouse, Rick Griffin, Steve Renick and Victor Moscoso. 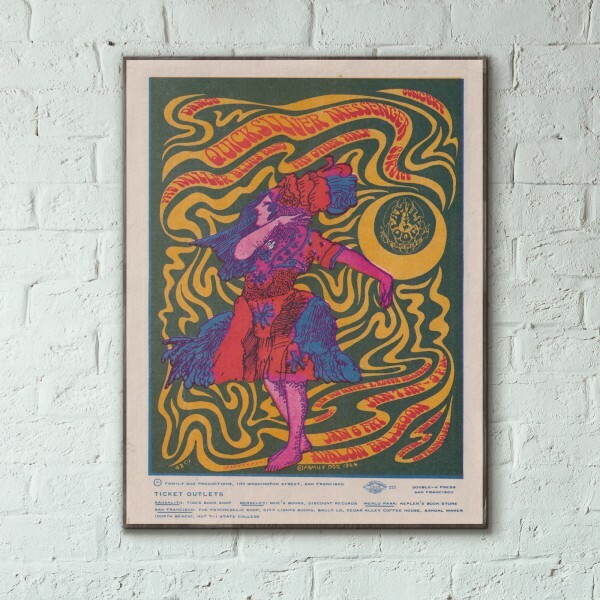 This is a poster for one of the Avalon Ballroom concerts by famous artist Victor Moscoso, featuring Quicksilver Messenger Service and Kaleidoscope, that took place on 1966. 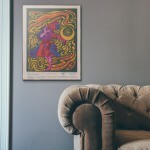 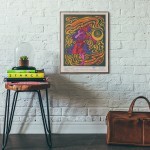 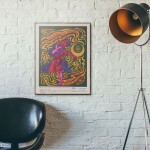 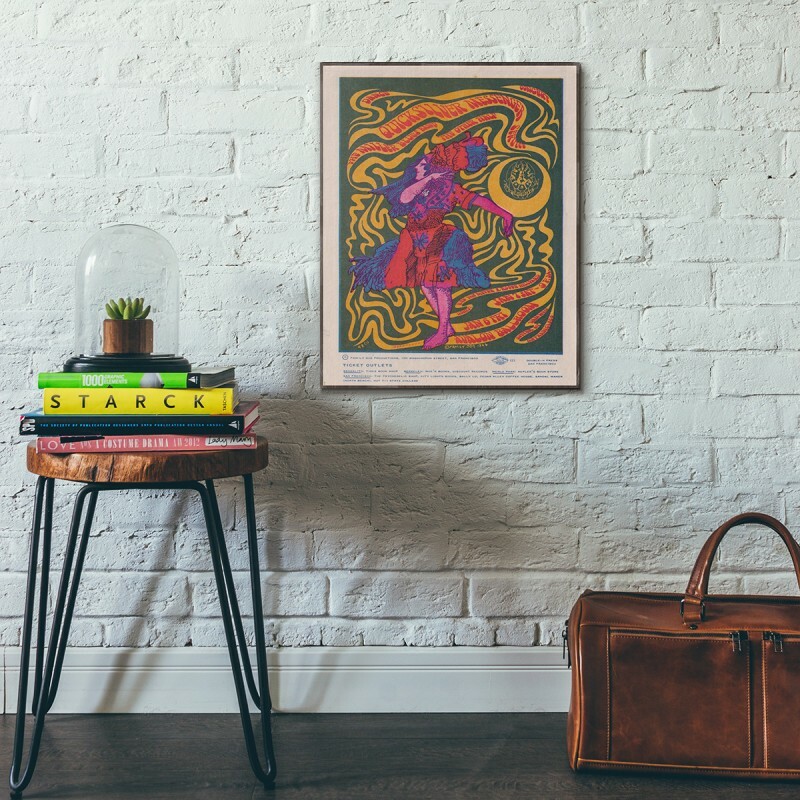 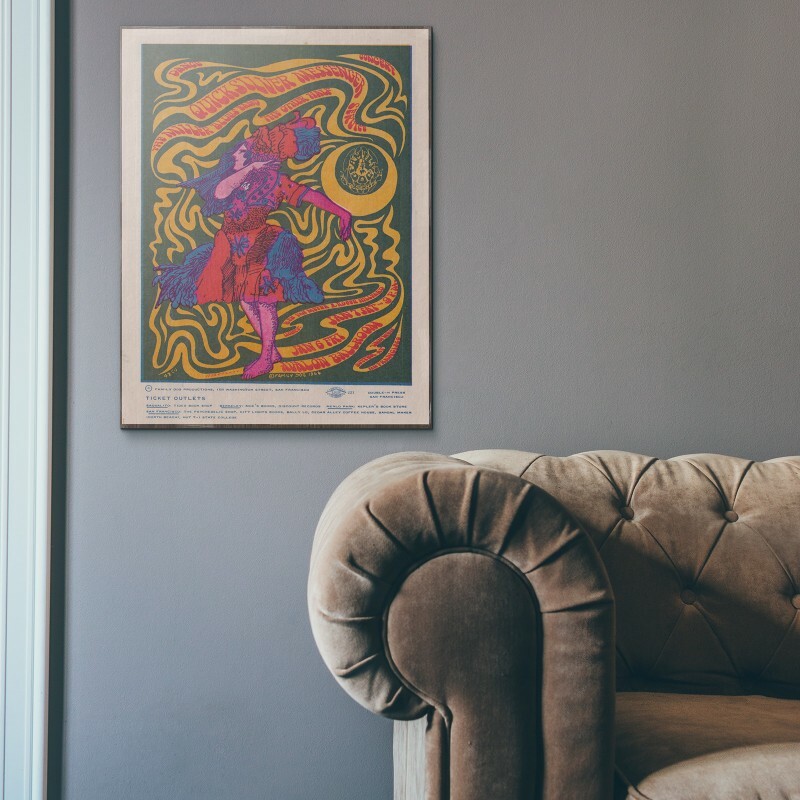 The poster is printed on sturdy, durable wood that comes ready to hang, guaranteed to stand out wherever you decide to place it. In February 1966, legendary hippie promoter Chet Helms formally founded Family Dog Productions to be..